Who Done It is a multi-enzyme spotter, deodorizer and protector for carpet and upholstered surfaces. This ready-to-use formula is designed to remove the toughest pet stains and odors, including cat urine! Who Done It utilizes broad-spectrum odor counteractant that chemically neu­tralizes the malodor to eliminate the stains. 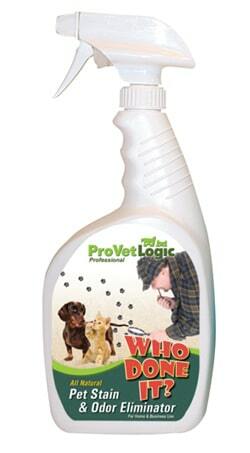 Who Done It is a multi-enzyme spotter, deodorizer and protector for carpet and upholstered surfaces for pet odor control. One 32 ounce bottle. 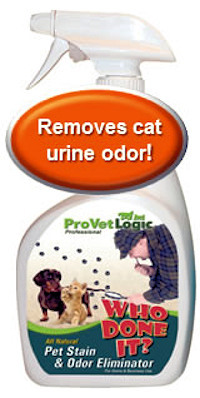 This ready-to-use formula is designed to remove the toughest pet stains and odors, including cat urine! Who Done It? utilizes broad-spectrum odor counteractant that chemically neu­tralizes the malodor to eliminate the stains. It is a complete solution for carpet and upholstery spotting. 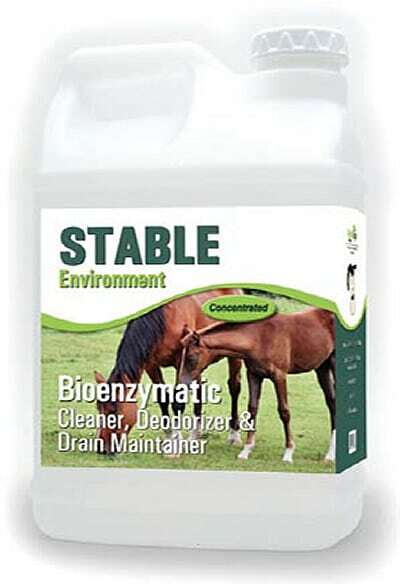 Who Done It can be used as a carpet and upholstery spot­ter, extraction solution and surface deodorizer. 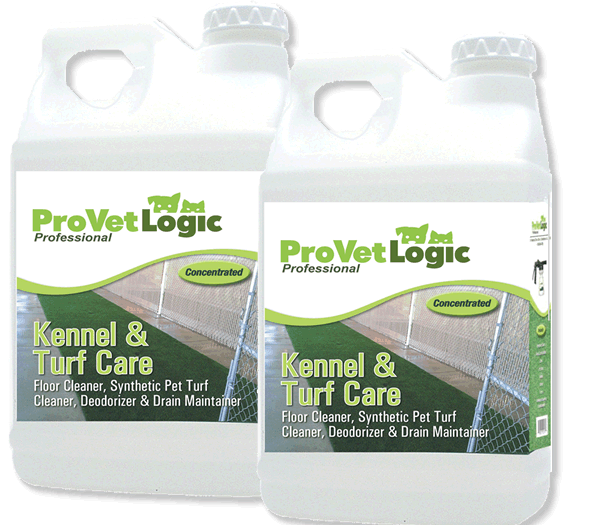 Use on all types of soils and stains. 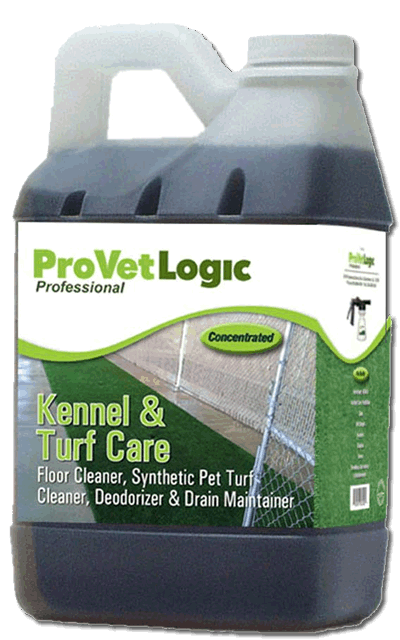 Locks out soil and protects your carpet and upholstery from re-soiling.